On Saturday March 26th between 11:00 a.m. and 2:00 p.m. the Wadsworth Mansion will host a special ‘One Book One Middletown’ event promoting the Middletown 2011 selection “The Art of Racing in the Rain” by Garth Stein. Don King of King Racing Enterprises located in Middletown, Connecticut will bring a Nascar Whelen Modified Tour Car to add some horsepower to this literary event. Also revving up interest for reading will be Stanley Cohen’s Ferrari Enzo and Peter Lombardo’s Ferrari 360 Challenge car. Middletown Rotary is the sponsor of the One Book, One Middletown literacy project with support of the City of the Middletown. The goal of One Book is simple...to get a lot of people in the area to read the same book at the same time and then encourage them to talk about it. By doing so, they hope more people, especially more young people, will be motivated to spend more time reading. The "One Book" movement began in 1998 when Nancy Pearl, executive director of the Washington Center for the Book in the Seattle Public Library, initiated "If All Seattle Read the Same Book." In recent years, the "One Book" concept has been supported by a number of organizations and today “One Book” projects have proliferated throughout cities and towns in the United States. The 2011 Middletown selection “The Art of Racing in the Rain” is a heart-wrenching, but deeply funny and ultimately uplifting story of family, love, loyalty, and hope written from the perspective of an aging dog. The novel follows the story of Denny Swift, a race car driver and his dog Enzo. 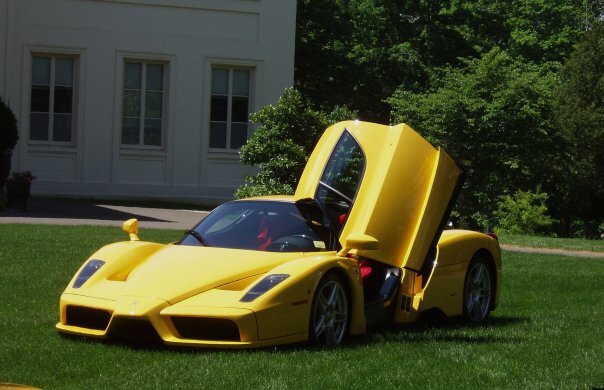 Enzo spends his days watching and learning from television, gleaning what he can about his owner's greatest passion, race car driving and relating it to life. Enzo hopes his journey through life will prepare him for reincarnation as a human being as promised by Mongolian legend. The ‘Art of Racing in the Rain” is currently # 6 on the New York Times best seller list for Trade Paperback fiction having spent 92 weeks on the list.